On October 7, 2018, the Federal government legalized the usage of cannabis and permitted private sales of cannabis products. For an industry that has long been eclipsed by controversy, cannabis has been able to gain significant traction from companies across the spectrum like Microsoft, Coca-Cola, Walmart, and Amazon due to its health benefits. The cannabis sector is one of the few industries where there still seems to be several unknowns in terms of manufacturing and processing. Due to the immense amounts of technical work that still needs to be done in terms of research and investigation, SR&ED is a program that could greatly benefit operators in this domain. In the cannabis sector, it has been observed that demand has unfortunately not been able to keep up with supply. To date, there have been many issues that have plagued cultivation standards. Within the cannabis family, there exist several strains which require unique climatic conditions for their growth. Tropical temperatures are a necessity for most of the varieties, but it has been observed that across the life cycle of the plant, prolonged exposure to sunlight might be harmful. Knowledge regarding the temperature and moisture content of the air could be crucial in determining which parts of Canada would be ideal for cannabis growth. Mineral composition of the soil is another uncertainty which still needs to be studied as it could potentially aid in understanding which soil types in Canada would be suitable for achieving optimal yields. Projects associated with developing cultivation sequences that adapt ambient conditions based on plant parameters are strong candidates for SR&ED. Processing of cannabis is currently only possible in small quantities. Since most of the users have traditionally purchased preprocessed cannabis products, there has been a dearth of technological innovation for large scale manufacturing equipment. Poor efficiencies of processes which use reagents such as propane, carbon dioxide (CO2) and ethanol have impeded scaling up processes. 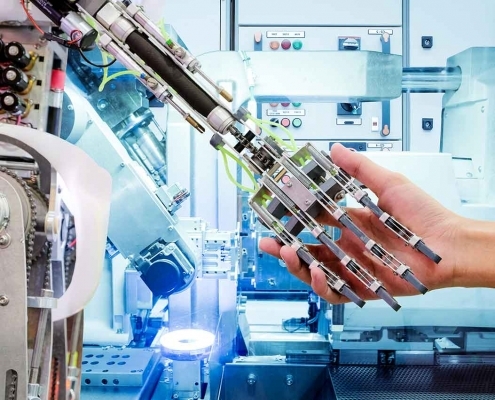 If you are working on a project that aims at developing a new sequence for the extraction or if you are attempting to optimize current manufacturing practices by regulating operation parameters, this is SR&ED eligible work. Related: What Qualifies for SR&ED? Given, the recent developments with respect to the medicinal properties of marijuana, researchers are seeking to implement cannabis extracts in drugs used to cure cancer, multiple sclerosis, arthritis, and cardiovascular illnesses. If you are working on a drug or a medical procedure with the aim of integrating cannabis, you may be eligible to claim SR&ED tax credits. Many by-products of cannabis exist in the market today such as oils, skin products, beverages, and chocolates to name a few. Currently, there is very little understanding of the health effects related to cannabis consumption. Moreover, from a user standpoint, there exists a large problem with respect to preservation of cannabis products. Any work that explores preservation techniques or the long term effects of cannabis consumption would qualify for SR&ED credits. Related: What Costs Are Claimable? In all, it is evident that the cannabis sector has massive potential as a new area of research. The examples mentioned above are not an exhaustive list. Rather they outline a few of the immediate challenges that the sector faces. 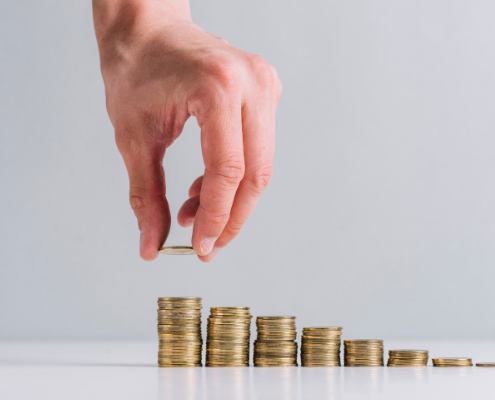 The EVAMAX team will be able to study your unique case and identify SR&ED eligible work that could qualify you for substantial investment tax credits. Our team can also identify various Government Grants your company might be eligible for and assist with the application process. With our expertise, we can assist you in preparing your application and position it for approval. Please contact EVAMAX Group to learn more. 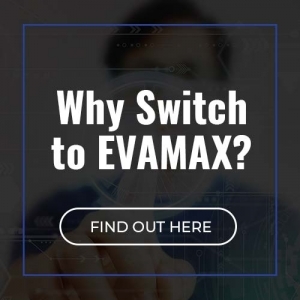 You may email us at info@evamax.com or call 1-877-711-7733.
https://evamax.com/wp-content/uploads/2019/04/SRED-Policy-update-Budget-2019.png 400 600 admin https://evamax.com/dev/wp-content/uploads/2018/07/logo-l.png admin2019-03-05 18:47:082019-04-15 22:13:52SR&ED Policy update- Budget 2019: What it means for ITC Calculation? 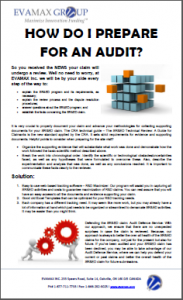 How can you Maximize SR&ED Refunds using the Traditional Method? https://evamax.com/wp-content/uploads/2018/10/Maximize-SRED-Refunds-by-Traditional-Method.png 400 600 admin https://evamax.com/dev/wp-content/uploads/2018/07/logo-l.png admin2018-10-30 15:54:362018-10-30 16:16:35How can you Maximize SR&ED Refunds using the Traditional Method?